Just published in my Guide to Leica is a new aperture series from f/3.4 - f/16 with the Leica 21mm f/3.4 Super-Elmar-M ASPH (see the similar series with the 28/2.8 Elmarit-M ASPH). Large actual pixels crops as well as 2048 pixel full-frame images, all at the full f/2 - f/22 aperture range. The 21/3.4 Super-Elmar-M is a gem. Any Leica M shooter looking for an ultrawide ultra-high-performance lens should have it at the top of the gear list, because it is the best performing Leica 21mm lens ever. 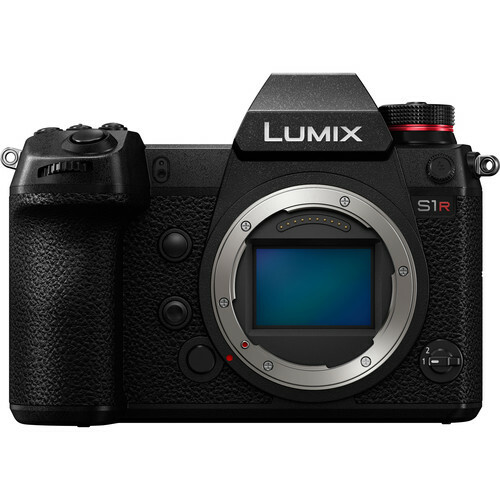 Outperforming the 21/1.4 Summilux-M ASPH, the 21/3.4 SEM is also less than half the price, such are the tradeoffs for 2.5 stops. The Leica 24mm f/3.8 Elmar-M ASPH is also a gem, but might be too close to a 28mm for some users; not for me as I also find a 24mm to be ideal for many situations. But 21mm + 28mm makes more sense than 24mm + 28mm if one is trying to keep it to two lenses.